Bags & Bows’ parent company, Deluxe Corporation, is celebrating its 100th anniversary this year. 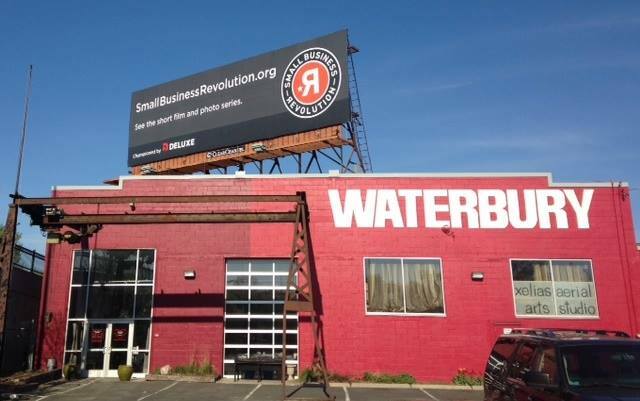 To mark this special milestone, we’ve started the Small Business Revolution, a movement with a mission to share 100 small business stories from across the country, each of whom was nominated by the people who knew them best – friends, family, and neighbors. America was built by bold and passionate entrepreneurs who took the plunge and started their own businesses. We at Bags & Bows and Deluxe want to celebrate that! This St. Patrick's Day we're taking a look at a startup produce business and how success takes more than just the "luck of the Irish." In honor of St. Patrick’s Day, the holiday of all things green, we are featuring a startup produce business: The Novice Farmer. With the first day of spring only a few days away, we’re all thinking about budding spring foliage, the farmers’ market, and the green grass that is conquering the snow. 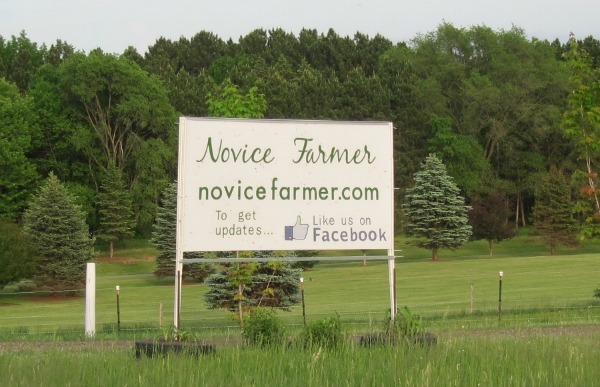 I had the opportunity to interview Donna Reiter, owner of The Novice Farmer. Let’s take a look at how she does business and prepares for the upcoming growing season. Every year on November 11th, we honor our country’s veterans for their patriotism, sacrifice, and willingness to serve our country and its citizens. Veterans play such an important role in our country, and they deserve honor and respect every day of the year, not just one day of the year. 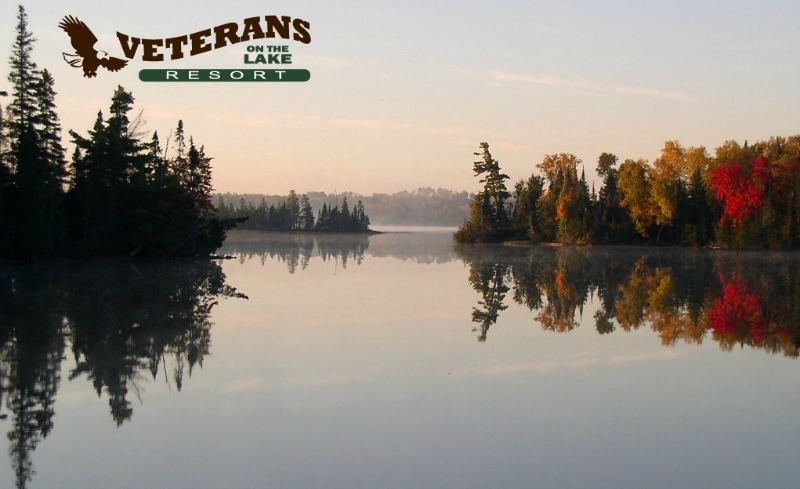 Veterans on the Lake Resort in Ely, MN is a business that shows veterans honor and respect on a daily basis. They are a non-profit organization, providing veterans and their guests a beautiful place to relax and vacation. Every business has a unique story. Tarrytown Pharmacy of Austin, TX is no exception. 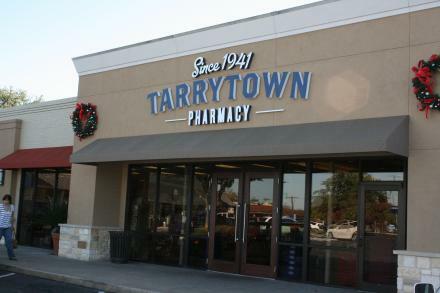 More than just a pharmacy, Tarrytown plays a huge role in the Austin community. 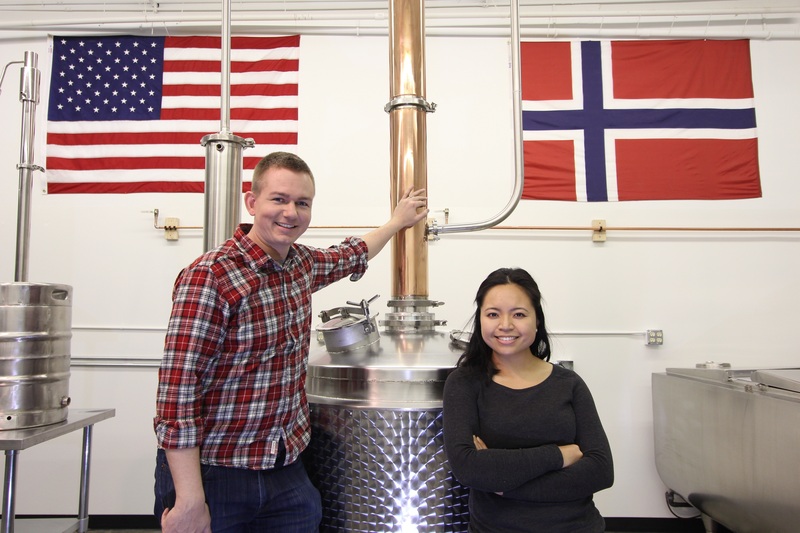 I had the opportunity of interviewing Mark Newberry, the current owner. His passion for Tarrytown, its customers, and community were inspiring. Tarrytown has always been a part of Mark’s life, and it’s evident how much he loves it. Hopefully his story inspires and encourages you in your own business ventures. Aromi is a boutique fragrance and cosmetic company that specializes in products that are handmade with the finest raw materials. The founder, Hannah Follis, a chemist by trade, is passionate about creating handmade fragrances, cosmetics, and beauty products. Aromi has vendors that carry their products, or “stockists”, as Hannah calls them, in 9 states, but she also sells her products online via ecommerce on Aromi’s website and Etsy. 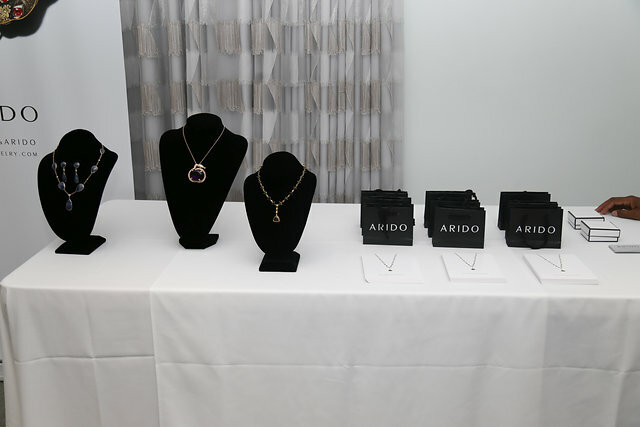 However, Hannah goes beyond the typical ecommerce site to promote Aromi online. Below are three tips to successfully promote your business online and how Aromi does it. After experiencing a harsh winter throughout much of the U.S., spring is finally on its way. The warmer weather and brighter spirits are an indication that wedding season is almost upon us. Calendars are filling up with weddings and bridal showers, and shopping lists are filling up with wedding registry items. 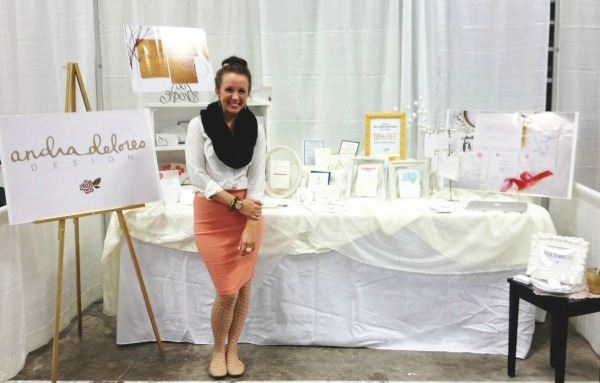 This is an exciting time of year for many of us and especially for those who are in the wedding industry, like Andra Christianson, owner of Andra Delores Design, a wedding stationery business.